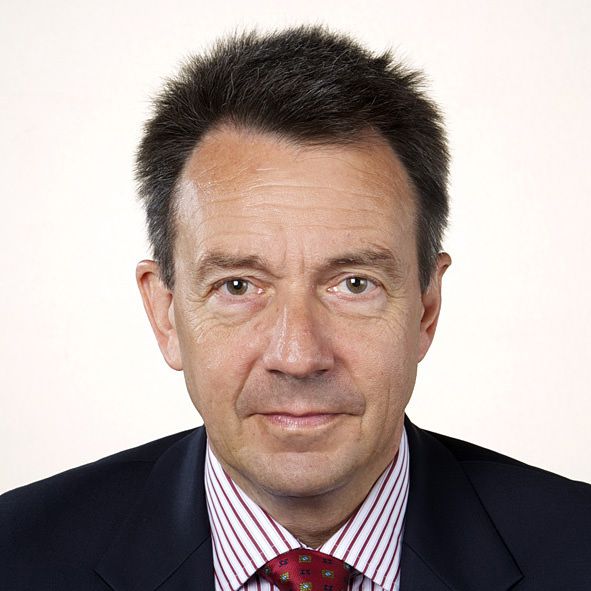 Peter Maurer is the President of the International Committee of the Red Cross (appointed in 2012). Under his leadership, the ICRC carries out humanitarian work in over 80 countries. As President, Mr Maurer has a unique exposure to today’s main armed conflicts and the challenges of assisting and protecting people in need. He travels regularly to the major conflict theatres of the world including Syria, Iraq, Yemen, South Sudan and Myanmar. As the ICRC’s chief diplomat, and through the ICRC’s principled, neutral approach, Mr Maurer regularly meets with heads of states and other high-level officials as well as parties to conflict, to find solutions to pressing humanitarian concerns. Mr Maurer has served as Secretary of State for Foreign Affairs in Switzerland as well as the Ambassador and Permanent Representative of Switzerland to the United Nations in New York. As a diplomat he worked on issues relating to human security, including mine action, small arms and light weapons as well as on the responsibility of states in the implementation of international humanitarian law. You will also have the opportunity to raise questions to the panellists through Twitter using our hashtag: #huco2019. Enter your email address to get dates, panel discussions, speakers, subscriptions etc. delivered to your inbox. By clicking below, you agree that we may process your information in accordance with these terms You can change your mind at any time by clicking the unsubscribe link in the footer of any newsletter you receive from us, or by contacting us at info@humanitariancongress.at. We thank our Vienna Humanitarian Congress 2019 sponsor.